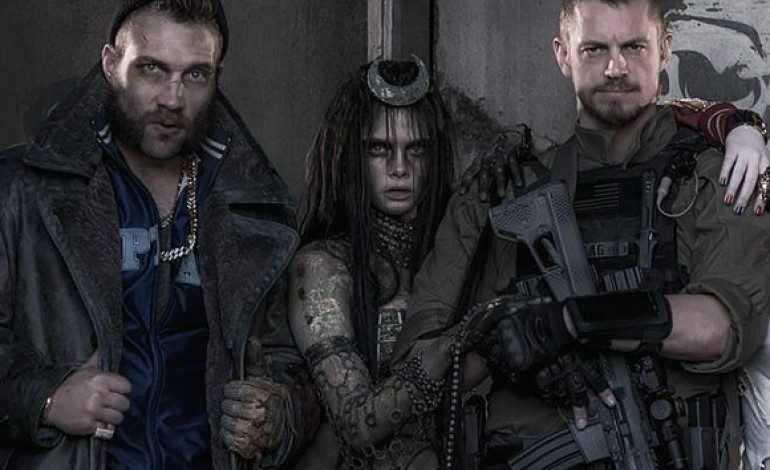 This morning, model-turned-actress Cara Delevingne (Paper Towns) took to Instagram to share the first official solo image of her character Enchantress from the upcoming David Ayer-directed Suicide Squad movie. The photo is featured as one of the covers for the new December issue of Empire Magazine. It reveals a nearly unrecognizable Delevingne as audiences and fans have never seen her before. Her character Enchantress began as June Moone, an artist who stumbled into a castle’s chamber that gave her magical powers. By simply uttering “the enchantress,” she can transform into her wicked sorceress alter ego. The catch is that she cannot easily control her powers, making her a major liability. Enchantress will be joining a host of other supervillains as they are rounded up and forced to become heroes in order to obtain clemency for their misdeeds. These villains will be played by Jared Leto, Margot Robbie, Will Smith, Jai Courtney, Joel Kinnaman, and Common among others. Ayer (Fury, Training Day) wrote and directed the DC Comic adaptation. Fans will likely be able to expect a similar gritty realism that characterizes his prior films, and that will complement Zack Snyder‘s (Batman v. Superman: Dawn of Justice) DC vision up until now. Delevingne has several projects on the books for 2016. Besides Suicide Squad, she will be starring in Tulip Fever with Alicia Vikander (Ex Machina) and Christoph Waltz (Django Unchained) as well as in Kids in Love with fellow up-and-comer Will Poulter (The Maze Runner). She will also soon begin shooting the Luc Besson sci-fi Valerian and the City of a Thousand Planets alongside Dane DeHaan (Chronicle). 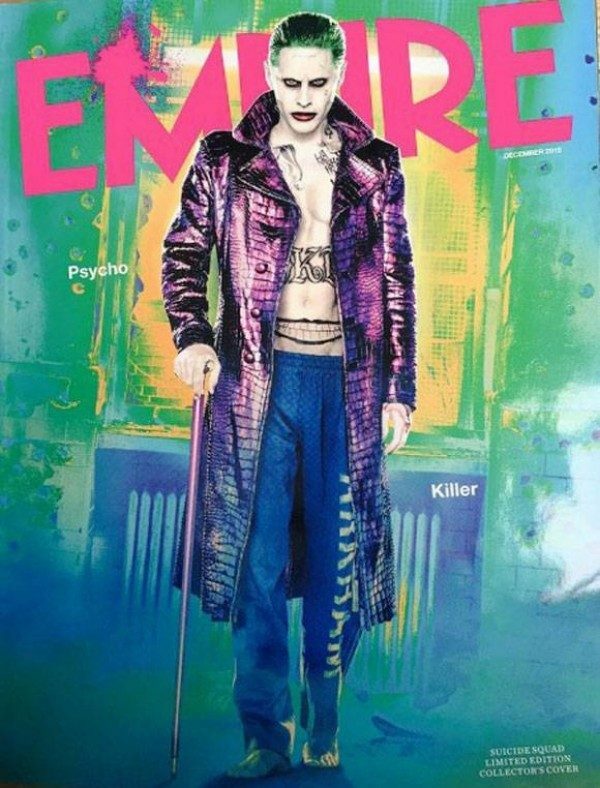 Also see below another Empire cover featuring Leto as The Joker which hit the internet yesterday.